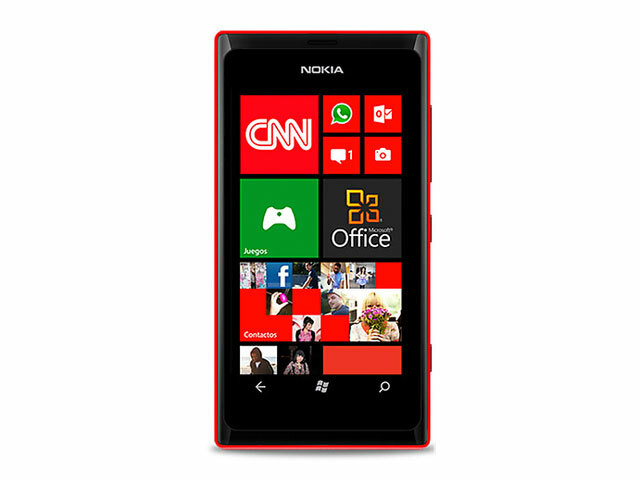 Nokia’s lumia 505 is exclusive to Mexico’s Telcel. The handset is designed for the budget crowd, equipped with a 3.7-inch WVGA (800×480) ClearBlack AMOLED display, 8-megapixel camera (shoots 640×480 video), 256MB of RAM, 4GB of internal storage and a 1300mAh battery. In addition, the device will run Microsoft’s Windows Phone 7.8, which comes with some of the company’s newer Windows Phone 8 features, such as the ability to resize live tiles, among other features. No price or launch date has been made available.